A new theory published in the US attempts to prove that Vincent Van Gogh did not commit suicide but that he was assassinated. This new hypothesis has created quite a stir in the art world. 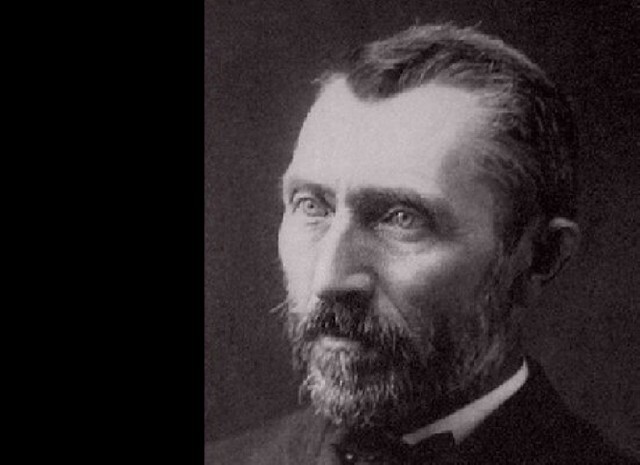 Did Vincent Van Gogh really commit suicide in 1890 or was he killed? In a recent biography, two American authors Gregory White Smith and Steven Naifeh question the circumstances of the death of one of the world most famous painters. “The version of the suicide is not credible,” says Gregory White Smith, in an interview published yesterday by the Dutch newspaper NRC Next, following the publication in the U.S. and the Netherlands of the book, Van Gogh: His Life. “Why would he had ended his days”? “This was not the most difficult period of his life,” questions Steven Naifeh, the co-author of the nearly thousand-page book, adding: “Why would someone set to go painting if he plans to commit suicide?” This is not a plausible explanation to the painter’s death. According to White Smith and Naifeh, Vincent Van Gogh would not have died by shooting himself in the chest at Auvers-sur-Oise, a village of artists about thirty miles from Paris. But, he was killed by the brothers Secretan, two teenagers, one of whom had accused the painter of having stolen his gun. “It was either an accident or a deliberate act,” states Steven Naifeh on CBS 60 minutes that aired last Sunday. Leo Jansen, the curator of the Van Gogh Museum in Amsterdam, finds this an interesting supposition. “To believe in this new theory, I would need new evidence but it is very difficult, it has been so long,” he admits since the painter’s death. However, Mr. Jansen has had regular contact with the two American authors. Recipient of the 1991 Pulitzer Prize for their biography of the painter Jackson Pollock, “they traveled to the Van Gogh Museum to read the documents, work on the archives, I also did annotated their manuscript,” says Mr. Jansen. Ann Dumas, curator at the Royal Academy of Arts in London and a Van Gogh expert was also consulted. 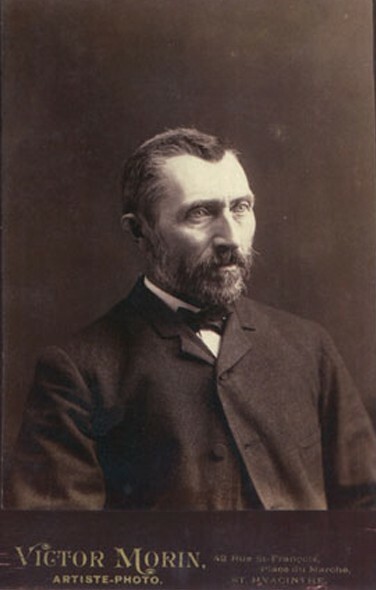 She confirmed that for their research the authors “read the same novels Vincent Van Gogh perused during his lifetime.” Ms. Dumas’ position and version of the facts is that on July 27, 1890, Vincent Van Gogh left the inn Ravoux with brushes and easel. He returned within five hours wounded and subsequently died thirty hours later in his Theo’s arms. According to the testimony of the innkeeper’s daughter, aged 13 at the time, Vincent Van Gogh would have replied “yes” to the doctor who asked him if he had committed suicide. “The two authors did not find any new revealing facts, they just interpreted them differently,” said Leo Jansen. Gregory White Smith and Steven Naifeh believe that the painter’s “yes” answer to the doctor would have been to protect the brothers Secretan. “But why protect them while they persisted in annoying and harassing him?” asks the curator.